Students of WITTY INTERNATIONAL SCHOOL, RCL, MALAD (W) has recently participated in an Interschool Competition named X-UBERANCE –VII on 4-12-2015 which was organized by DR. PILLAI GLOBAL ACADEMY,RSC -48, GORAI II, BORIVALI(W).Competition had following categories: Pot painting, Poster making, English elocution, Hindi elocution, Street play, Western solo(Music), Rock Band(Music), Group singing without instruments(Music), Folk Dance, Fashion Show, Cooking and 60 seconds to fame. Total 102 students participated in this event and they exhibited their talent in all the categories of the competition. Two students participated from Witty International School for Hindi Elocution event, Ayushi Veera from primary and Diyanshi Shah from secondary section. The students performed radiantly. 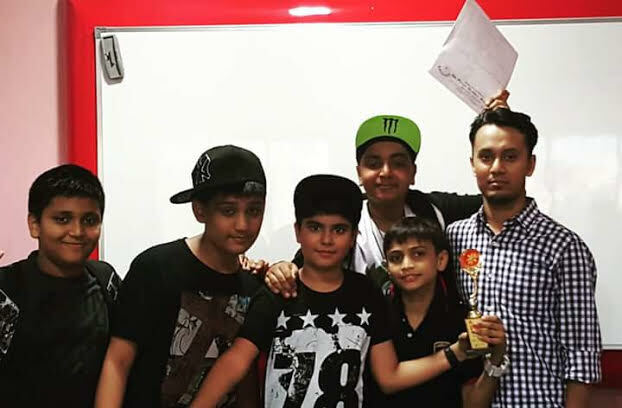 Witty International School is proud of both the students as both won prizes. 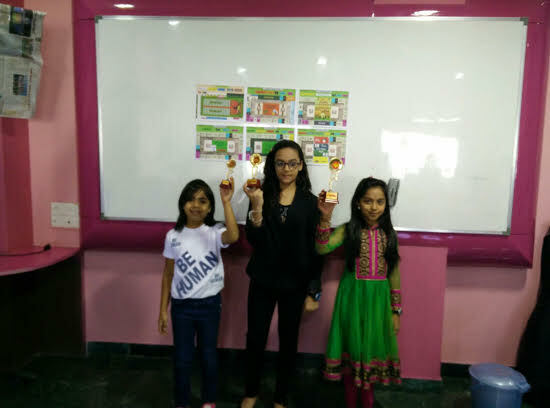 It was a proud moment for Witty International School when Prisha Doshi bagged the second prize.. Diyanshi Shah won first prize and Ayushi Veera won second prize. Students were judged on their oratory skill, presentation and expressions on social issues. School won 3rd prize in the category of Rock Band. 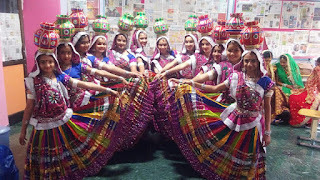 Secondary section chose Rajasthani Folk dance trained by Ms. Impal and won the second prize. The girls of Grade VI and VII of Witty International School, Ramchandra lane participated in fashion show competition at the X-ub-erance event held. 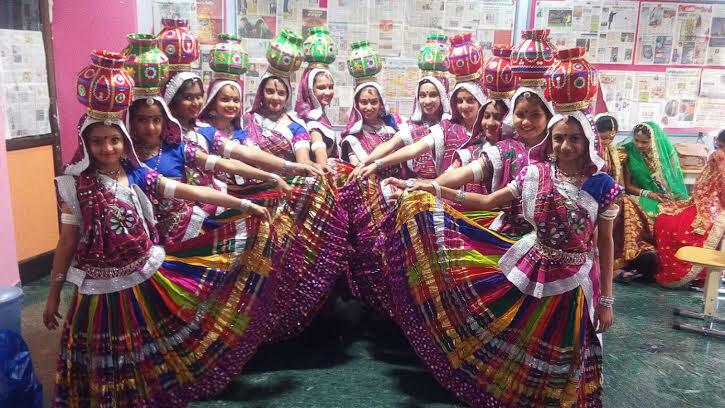 The performance was so impressive that the judges would not move their eyes from the auspicious brides of India and declared them as winners of the second prize. 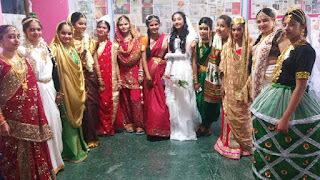 Witty International School, Ramchandra Lane, Malad(W) won prize for English Elocution, Hindi Elocution, Rock Band(Music), Folk Dance and Fashion Show. Once again, Wittians proved that they are the best and are multi-talented. They evidenced the lines of Oprah Winfrey; "Doing the best at this moment puts you in the best place for the next moment."